Leghoger Part1. 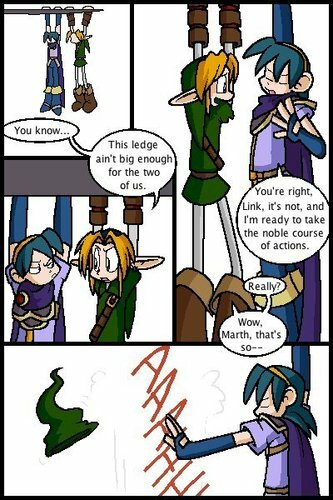 Damn 당신 Marth XD. Wallpaper and background images in the Super Smash Bros. Brawl club tagged: super smash bros. brawl leg marth and link. This Super Smash Bros. Brawl fan art contains 애니메이션, 만화, 만화책, and 스테인드 글라스 창.